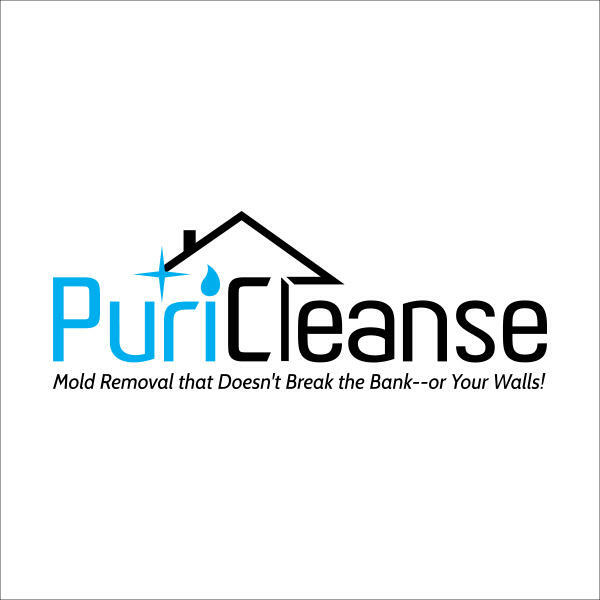 Puricleanse is the most affordable mold remediation solution in Maryland. 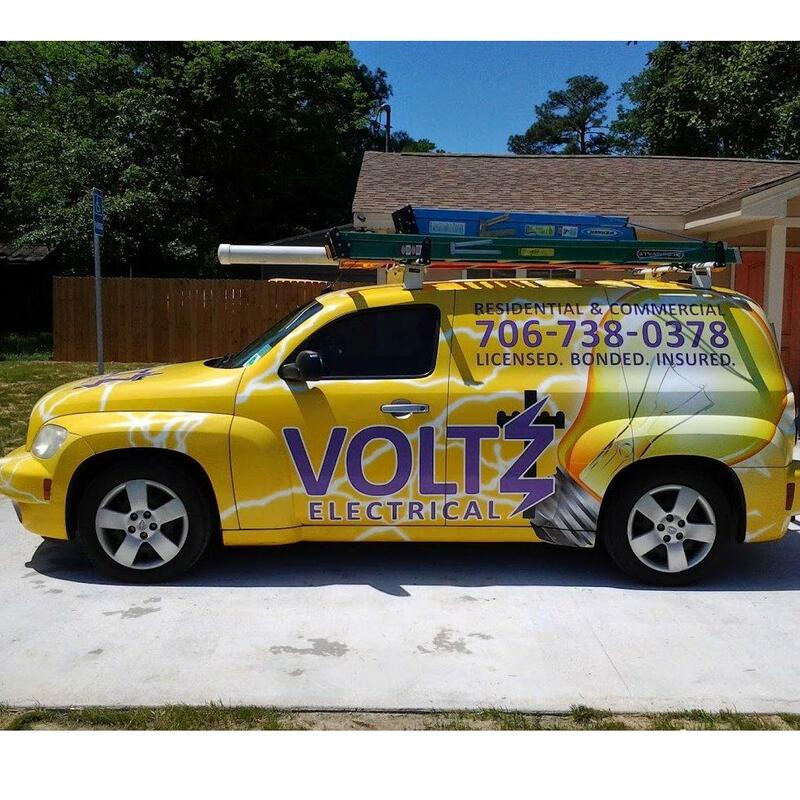 Not only will we give you the lowest price, we also guarantee our results. Our demolition free mold remediation methods make our services quick and pain free. Give us a call for a free estimate for your mold problems or we can give you an air quality test to see if the issue is serious or not. Our mission is to maintain and improve global health, through non-toxic elimination of germs, bacteria, fungi/mold, disease, and toxins by servicing, manufacturing, licensing, distributing, and training users on our patented dry fog equipment, system and processes.